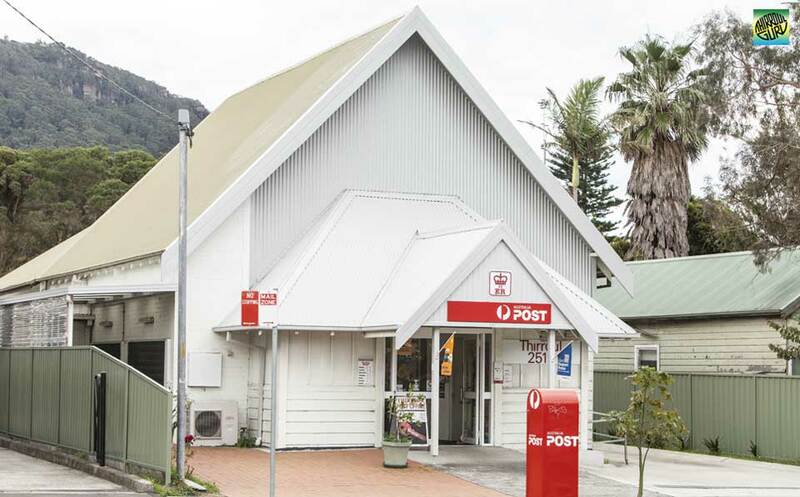 Australia Post Office Thirroul ✅ provides reliable and affordable postal, retail, financial and travel services. Receiving parcels and mailing of letters, passports, finance, insurance and currency exchange plus stationery items and gifts. 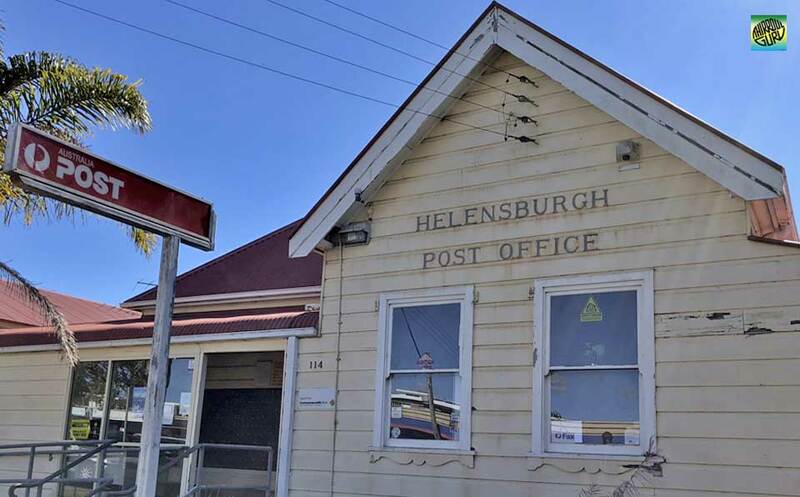 Helensburgh Post Office ✅ services include sending and receiving parcels and mailing of letters. Passports, finance, insurance and currency exchange plus stationery items and gifts.